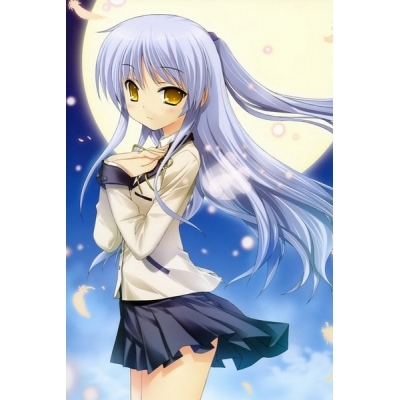 Tachibana Kanade is the main character in Angel Beats. She talks little and seldom shows her emotions. 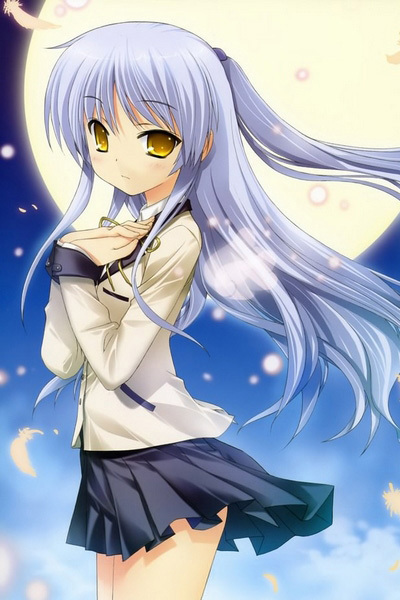 Tachibana Kanade is very powerful.